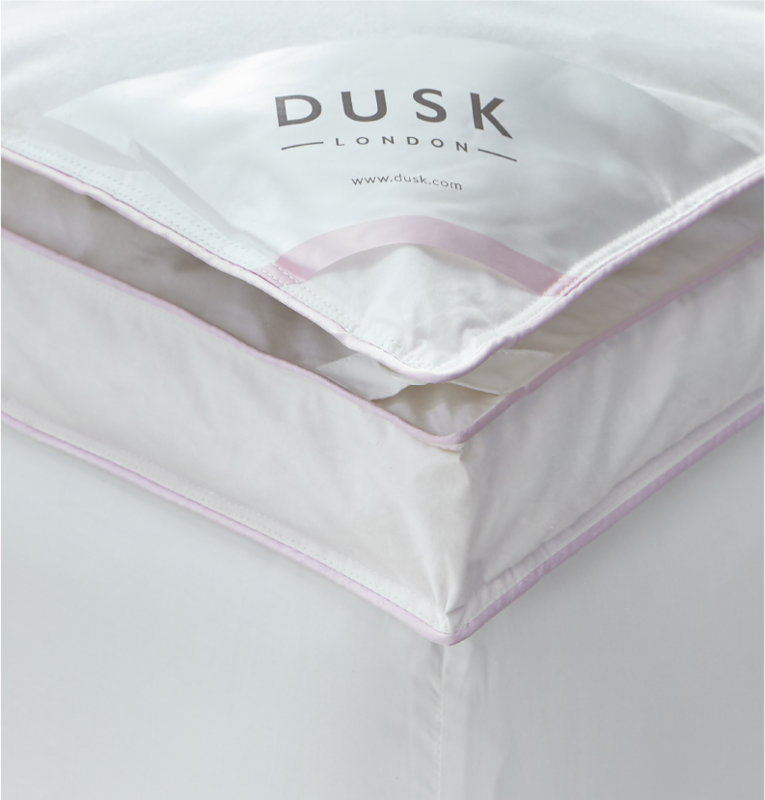 Our luxury bedding collections and accessories are made from premium quality cotton fabrics, exclusively available at DUSK.com. 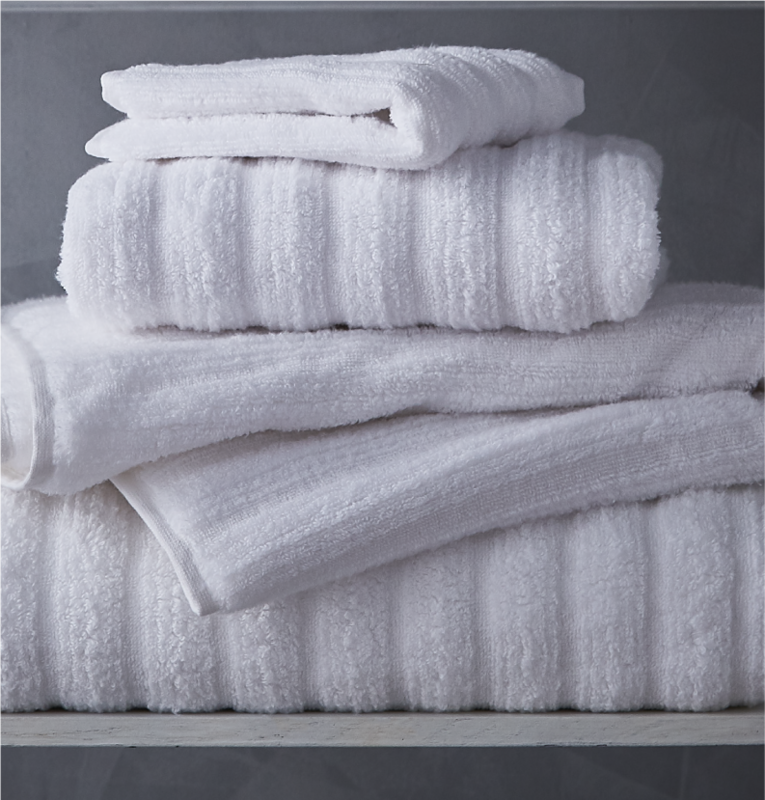 The beauty of luxury often lies in those small but essential finishing touches. 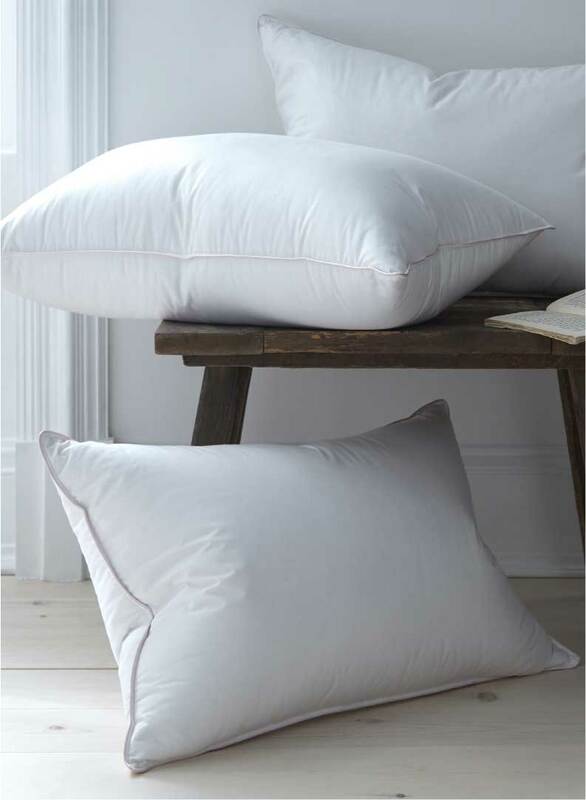 Our cushions and throws ooze contemporary style and quality. 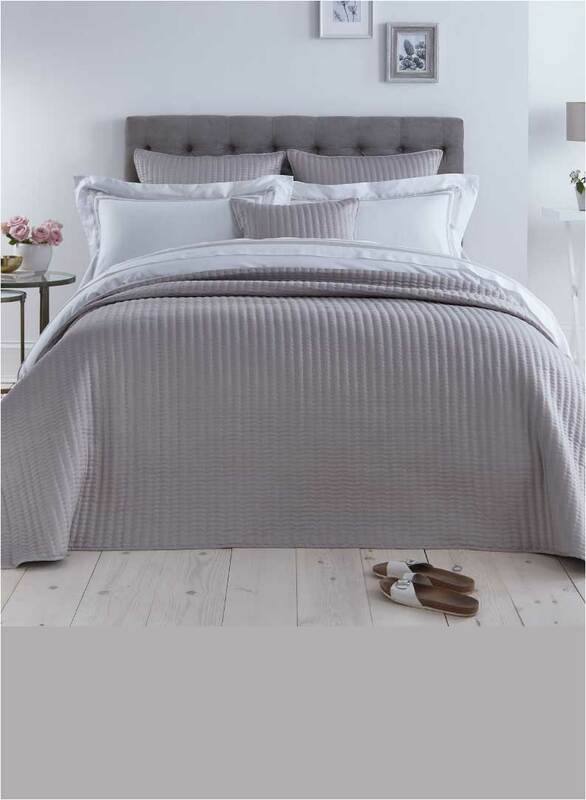 Stay snug all year round with our range of supreme quality duvets, filled with goose down, duck down or super soft Microfibre. 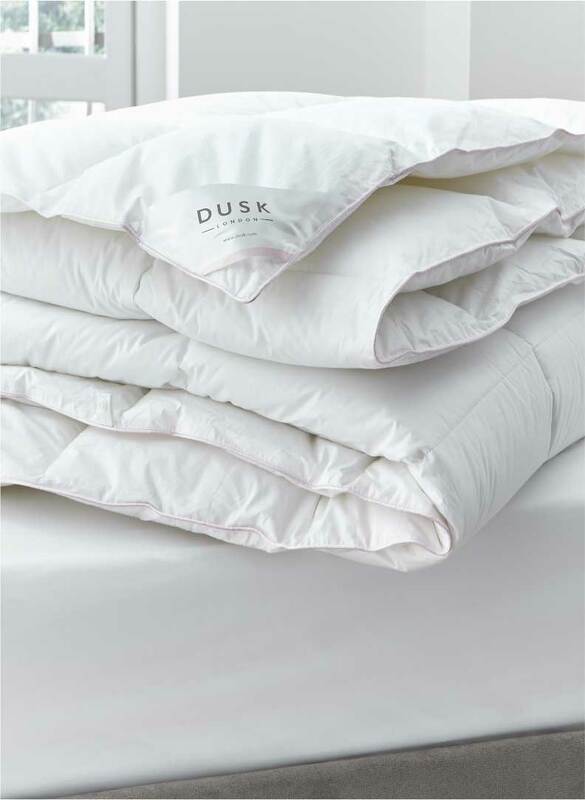 Filled with only the best quality goose and duck down or super soft Microfibre, offering an idyllic blend of support and comfort. 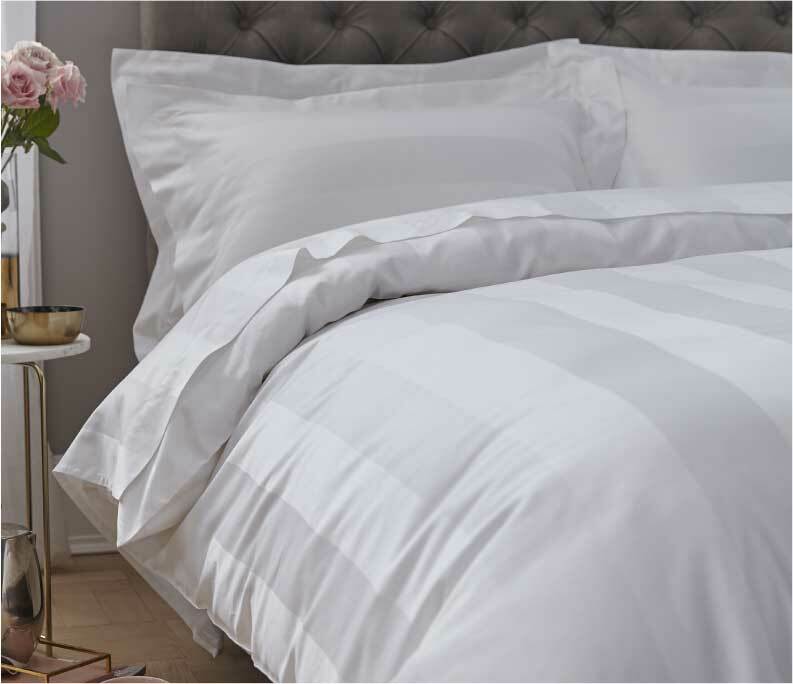 Seize the chance to make stunning savings on our luxury bedding clearance sale. 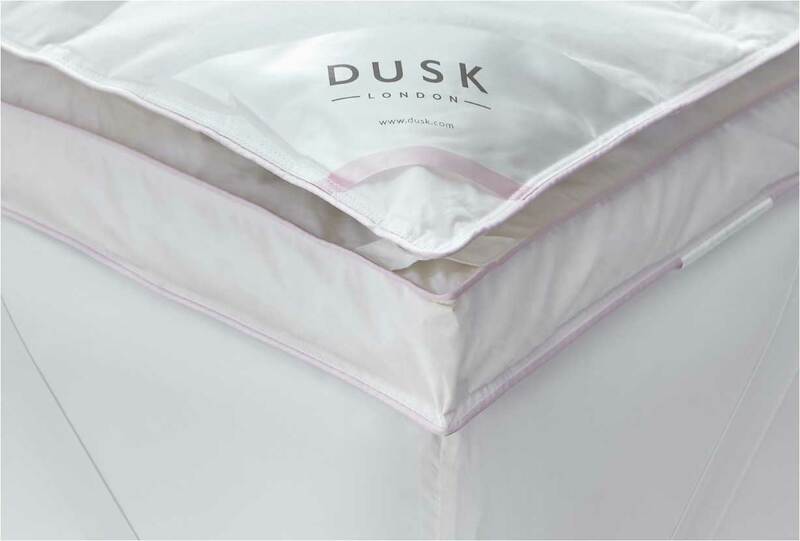 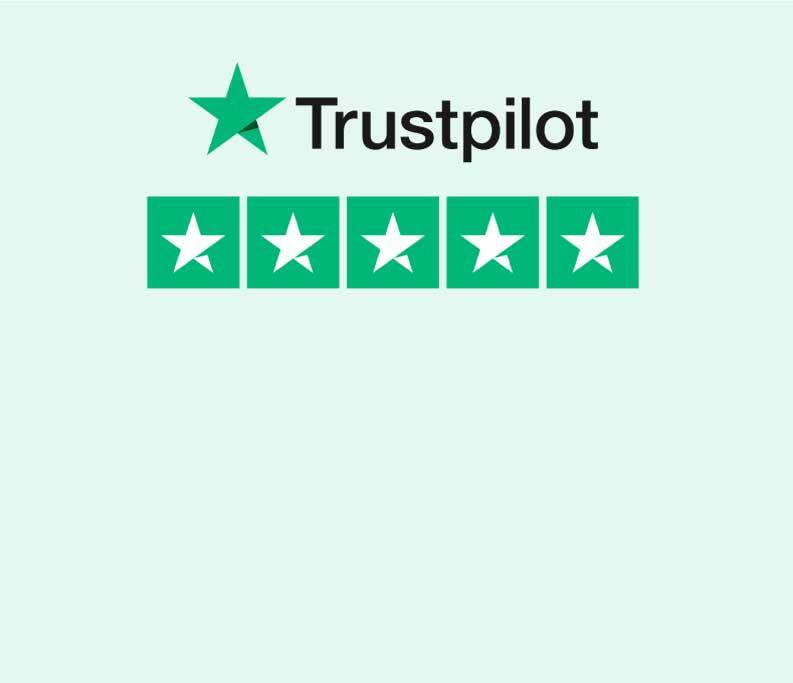 Discover our heavenly range of goose down mattress toppers and 100% cotton protectors, not only looking after your mattress but also looking after you. 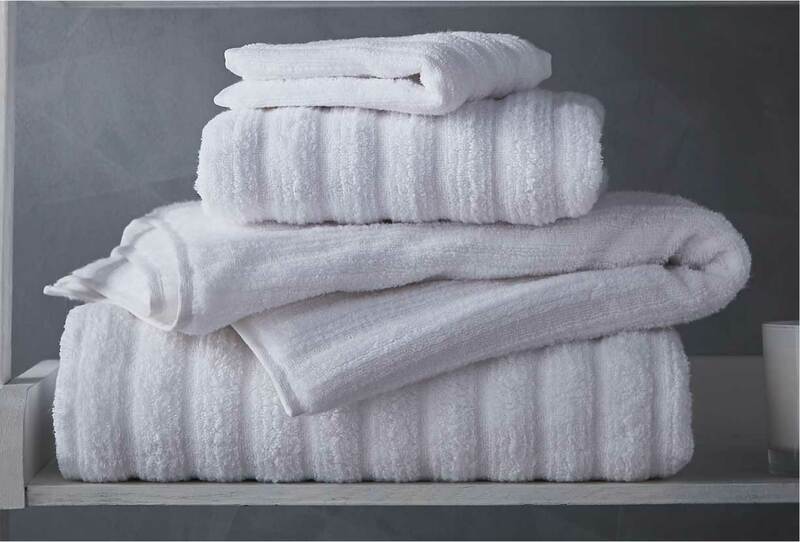 Want to recreate hotel boutique chic? 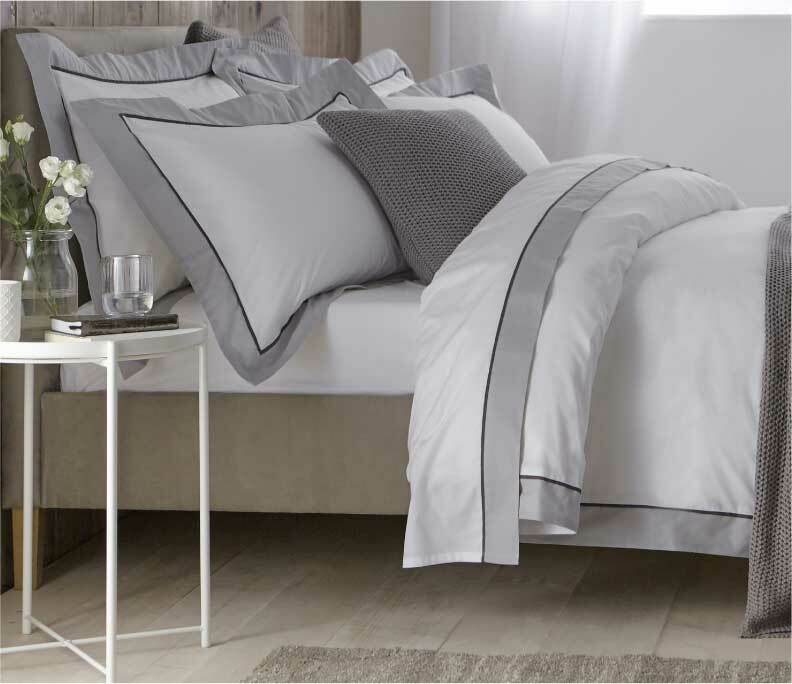 Get ahead with our exclusive bed linen sets. 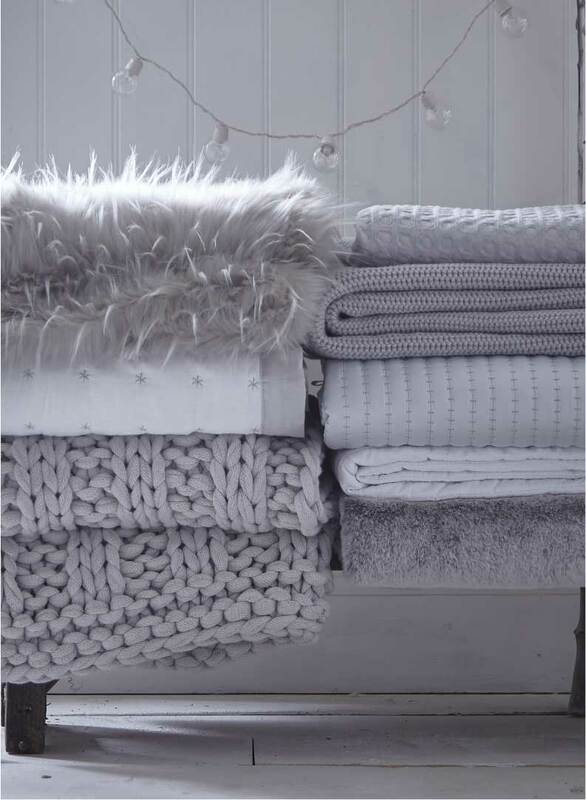 Conventional, classy and chic. 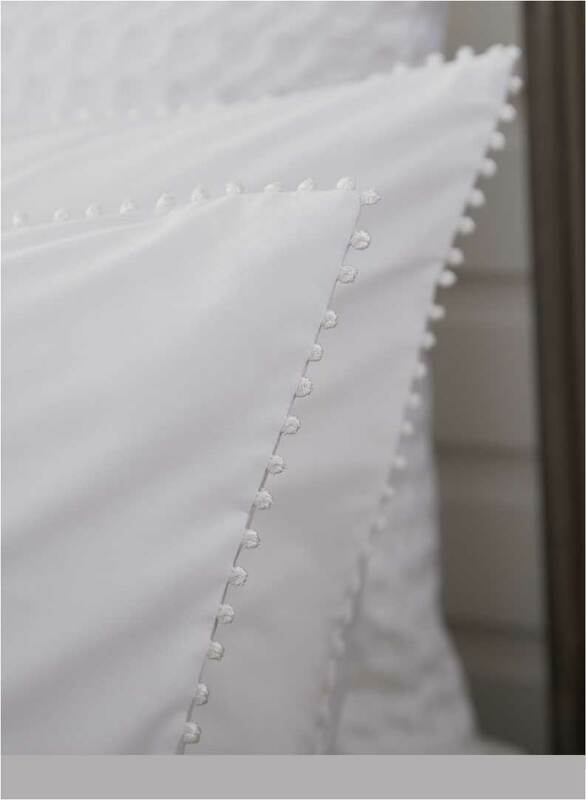 Discover our collection of smart and stylish bed linen. 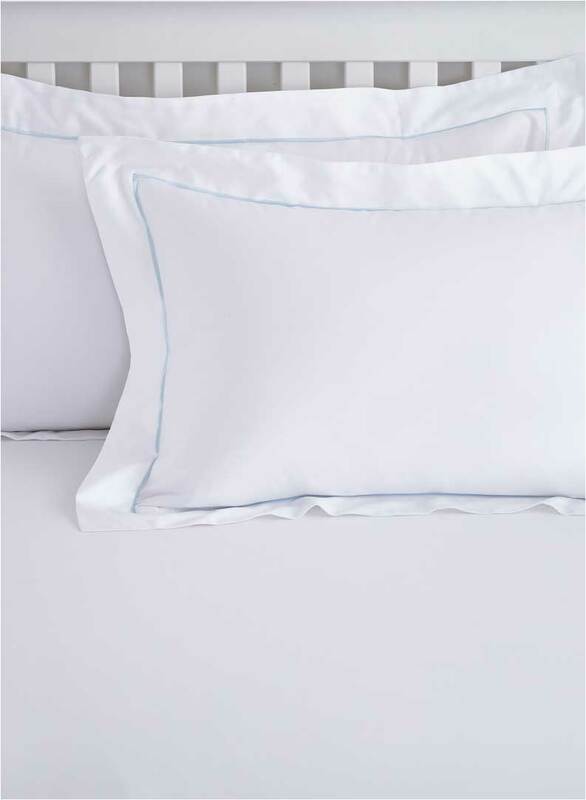 Looking for the latest in luxury bedding? 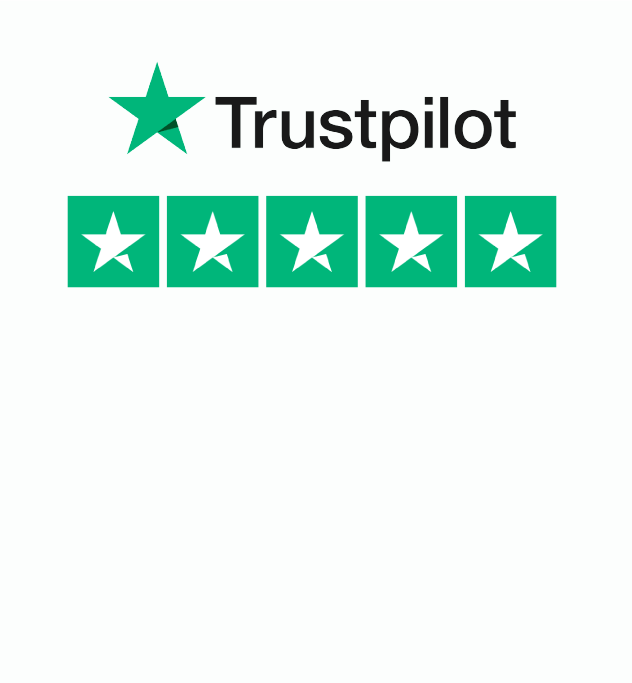 Explore the hottest fashions and fads to keep you on trend this season.